Re-establish and deepen the connection to your body in a respectful, female-supported space. These monthly restorative workshops are a gentle invitation to unplug from the everyday ‘doing’ and drop into your body with tenderness. 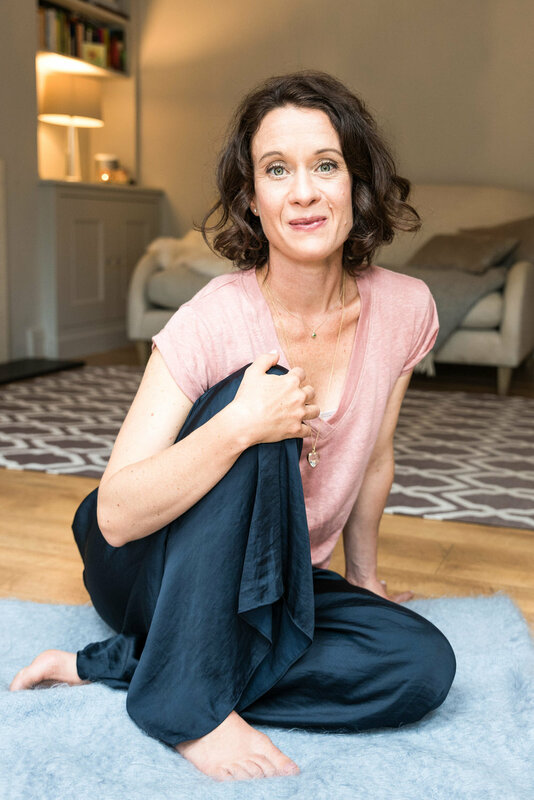 Restorative yoga is a beautiful practice that offers you a chance to rest deeply and revitalise, whether you are feeling fatigued, stressed from daily activities, or simply need to slow down and tune into your body. The purpose of this type of yoga is one of opening and softening, where the nervous system shifts out of 'fight or flight' into a relaxation response, initiating a whole plethora of calming and rejuvenating activities, from - releasing the body from stress hormones, lowering blood pressure and heart rate, and improving digestion. We use props such as bolsters and blankets to support the body in different reclining positions and conscious breath to create space, not only physically but mentally as well - to allow time and space to renew and rejuvenate the body and the mind, helping to restore where we have been depleted. Classes will begin with some gentle movement, welcoming you back to your body, followed by an invitation to transition into stillness with a restorative yoga practice, deep relaxation, nourishing breathwork & meditation techniques to help balance and nurture. A deeply relaxing experience that allows space from your busy day-to-day, helping you to feel more calm, clear and open in the real moments of your daily life. Early booking is essential. To reserve your yoga bolster and eye pillow, full payment is required on booking. There is a 24 hour notice period if you need to cancel your space in class.